So happy they're coming to Mobile! On Halloween too! Apparently the support for that show is a mistake. Was so excited to see The Revivalists opening for them, but they just tweeted me back and said they weren't doing that show :( If you are seeing JJ Grey w/ Revivalists opening, I highly recommend getting there early for them. I'll be at Chattanooga and Oxford. Just saw them in Birmingham. Glad to see they're hitting the Southeast again. He should be in Tallahassee on the weekend of Nov 1 - Miami at FSU game. Would bring in a big crowd. Cant make either FL date. You're right, he'd kill it in Tally that weekend. Beat me to it! Jealous of your hometown show, Roger! it's been so long since I've seen them, so I'm looking forward to it. Jamie, are you doing the NYE show? We were considering it until they announced the Tallahassee show. Yes, it would. The only bad thing is that it's not GA, so if you're going to go, you all might want to get tickets soon. It would be strange seeing them in seats. 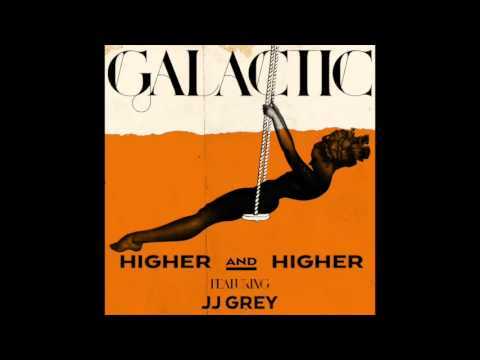 Is JJ Grey the headliners? Finally got to see them again on Halloween in Mobile. Good show, and they came out for an unplanned second encore and played Lochloosa which was awesome. The sound was horrible though. So insanely loud in there. My ears were still ringing the next evening. Also, there was an obvious jarhead by us up front with friends/family that ended up getting into a near fight early, and then an actual one later. No security, so no one got kicked out. The real fight, the guy came back and apologized and they all ended up being buddy buddy and got each other drinks which was pretty cool. Saw the Oxford MS and St. Louis show. Then dropped down to Memphis at Central BBQ where all the members jammed on some songs. It was so incredible, glad I was there. Bought my ticket to the Tallahassee, FL show for 2.6.14 yesterday! It's been too long since I've seen this band live. 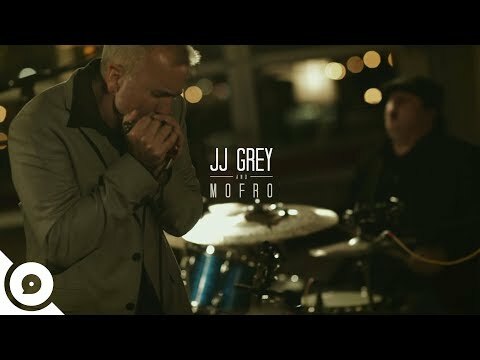 JJ Grey and Mofro - one week away! Can't wait! Has anyone seen the opener on this tour? Tonight's the night! 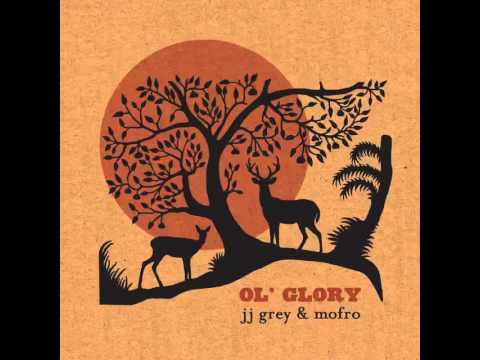 I plan on doing some dancing to some live Mofro tonight! What a show! They played for a little over two hours last night - first night of the tour and you could tell they were having fun. I got to meet AC (drummer) after the show. He gave me a setlist (which he signed), a guitar pick, and even a picture. He was very cool. He said that his favorite part of touring is meeting the fans after the show - that sums up this band very easily. Can't wait to see Mofro again - hopefully soon. Going to see these guys on Sunday. Damn I'm stoked! If you like their studio recordings, wait until you see them live! Anyone see them on their recent Florida tour - Blackwater Sol Revue with Los Lobos, North Mississippi All-Stars? Man, what a show! I saw them in St. Augustine this past Saturday. They were on fire.